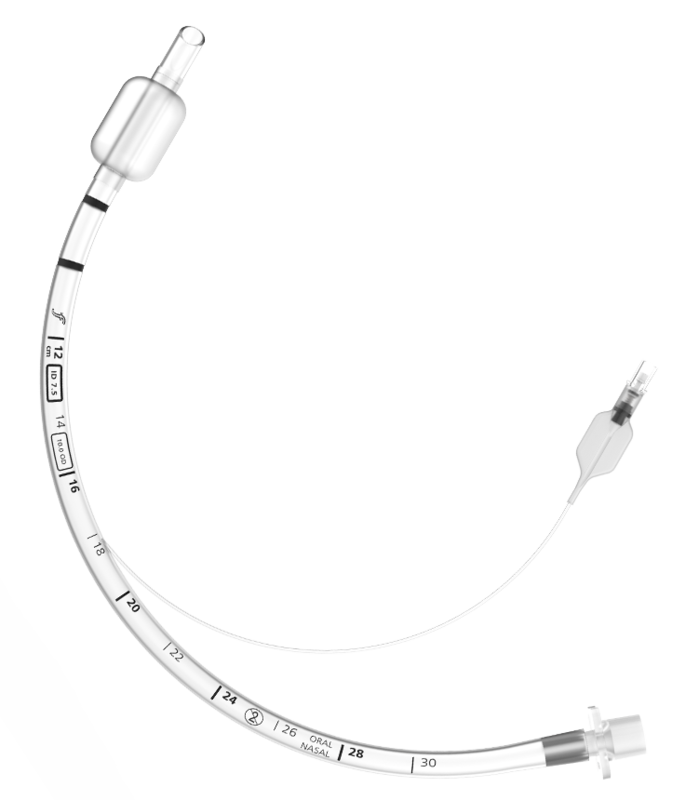 A High Volume Low Pressure cuff, with a thin ultra-smooth cuff wall that conforms to the tracheal contours for an effective seal. Gentle, bevelled tip reduces potential for soft tissue trauma during insertion, with minimal increase in flow resistance. Keeps airway patent should tip become occluded and large size of hole softens tip, reducing risk of soft tissue trauma. Double guide lines are clearly seen from all angles, facilitating safe and accurate cuff placement below the vocal cords. Earlier indication of depth during insertion with clear, bold print and check for any possible movement or dislocation of the ET tube during the procedure. Retains tube patency for patient safety, whilst softening at body temperature to conform to patient’s respiratory tract. For quick identification to differentiate from other tubing. Small balloon size, means less air is pushed into cuff, reducing potential tracheal wall necrosis when checking cuff inflation using the “squeeze” test. Small and rounded shape of the balloon gives a more responsive and tactile feel to the user for inflation check. Prevents complete collapse of the pilot balloon, during rapid deflation ensuring line to cuff is always open. 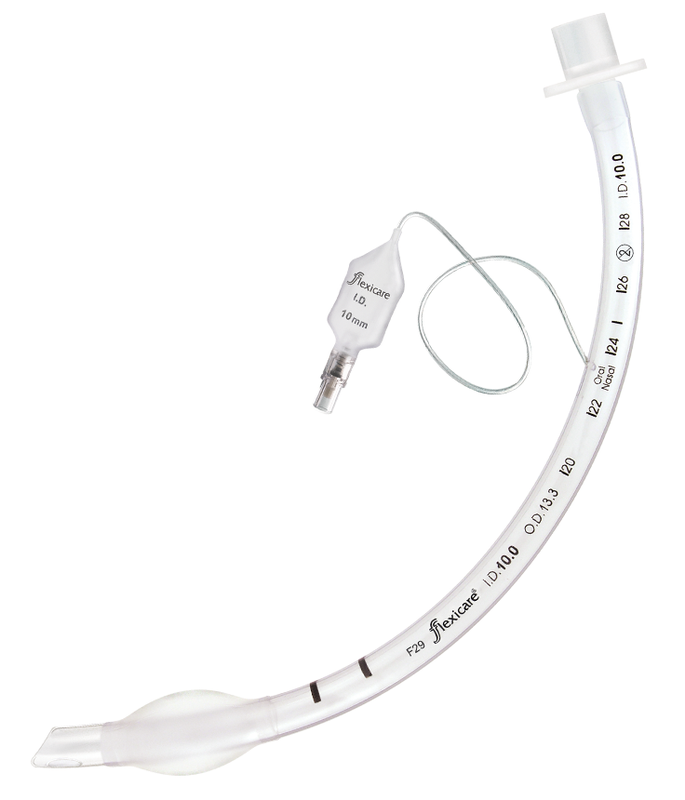 Cuff size and shape of the low pressure endotracheal tube, facilitates quick and easy intubation, ideal for short term intubation and emergency situations. 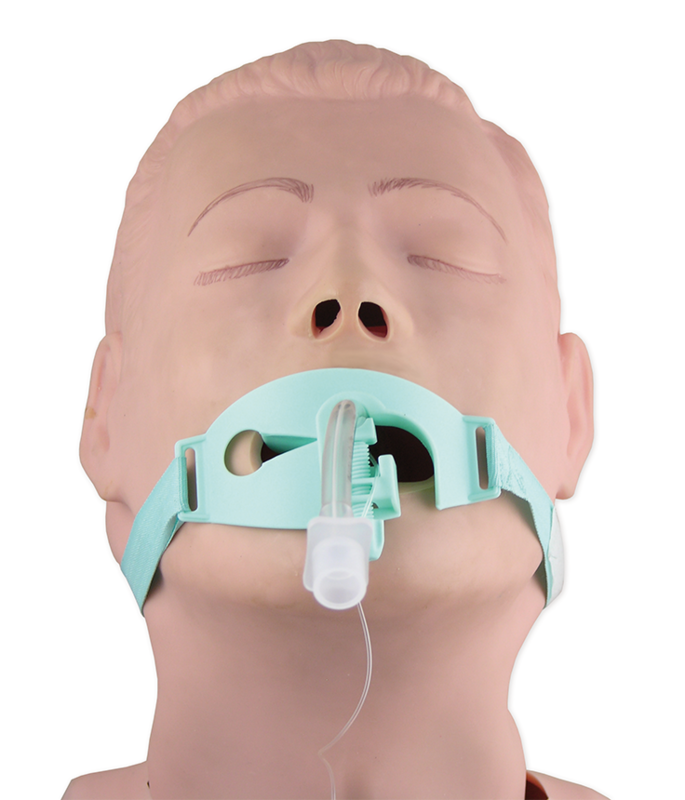 The double line guide facilitates safe and accurate cuff placement below the vocal cords. In addition to providing a tactile check on cuff inflation, the pilot balloon clearly identifies the tube size. 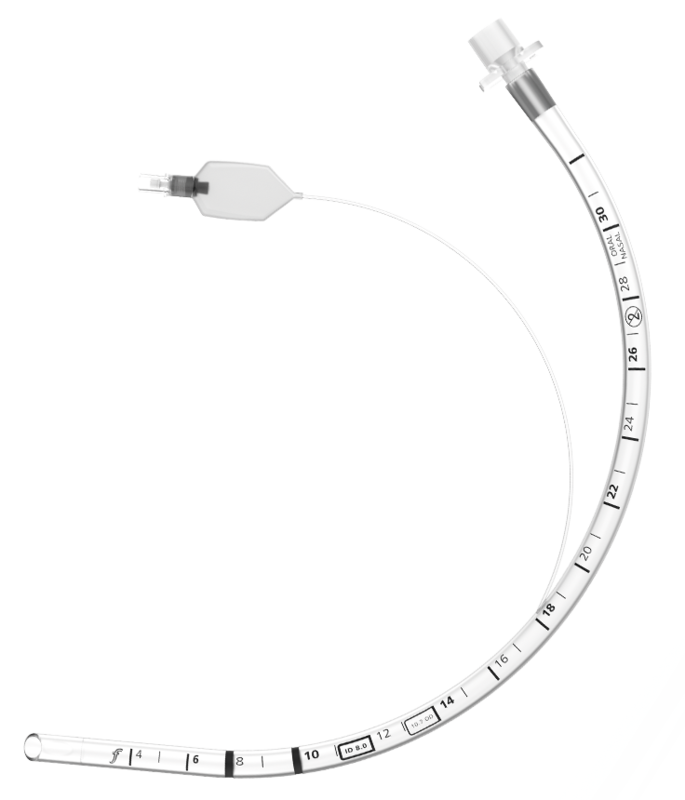 Guarantees easy and accurate identification of tube position and location during X-ray. 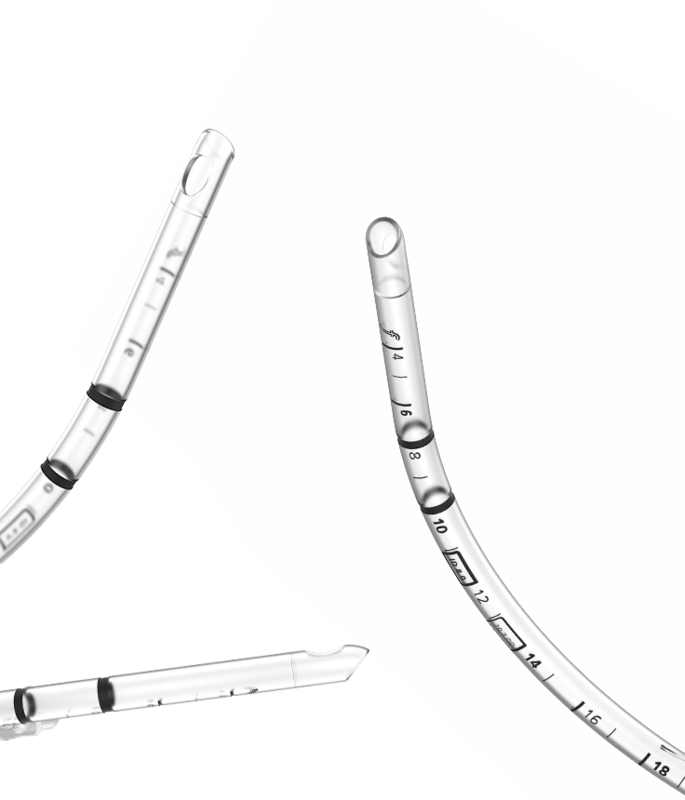 A comprehensive range of uncuffed endotracheal tubes provide safety and comfort for patients and intubation with total confidence. 2.0mm to 5.0mm ID tubes feature a single Depth Guide to identify correct placement. The orientation guide indicates position of the Murphy’s Eye and tube tip. 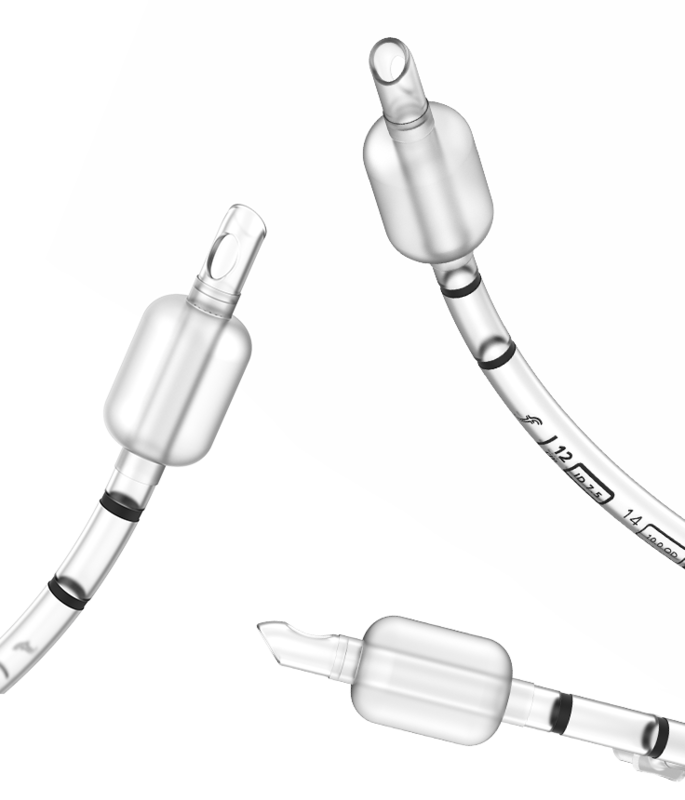 Sizes 5.5mm and above feature the same double line as the VentiSeal tubes, making them clearly visible from all angles, facilitating safe and accurate tube placement. 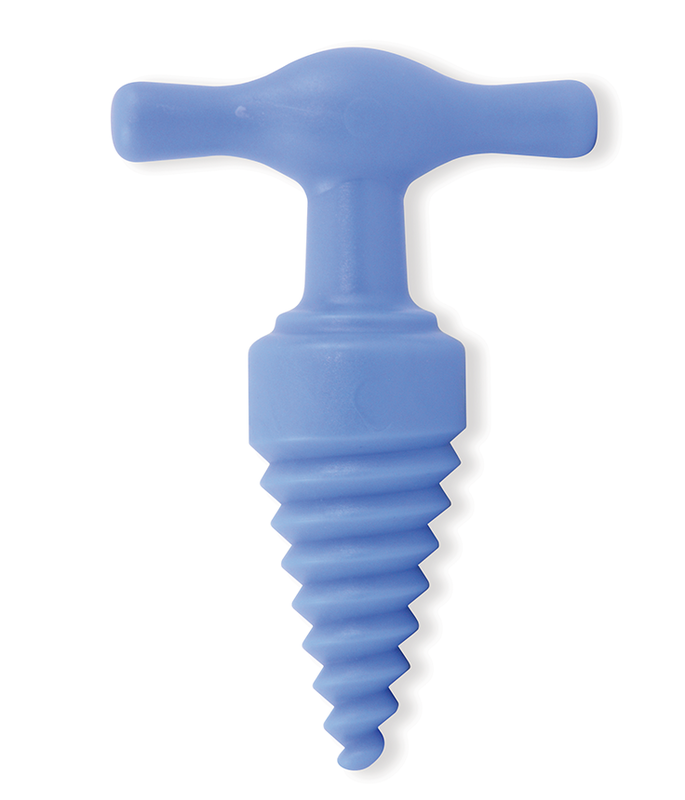 Rounded bevelled tip reduces risk of damage to vocal cords during intubation. Distance Markers start at 3cms for safe and accurate placement in the smallest patients. For easy and accurate identification of tube position during x-ray. Maintains tube patency whilst softening at body temperature to conform to the patient’s respiratory tract. Securely retains the position of all sizes of ET Tubes. To be used with an ET Tube when the patient has ‘Teeth Clench’.